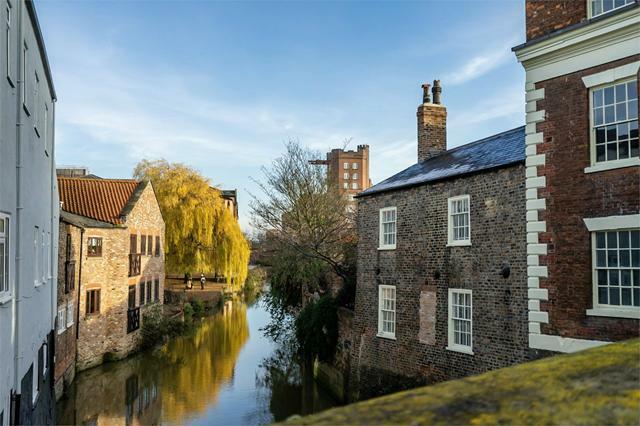 Homes to let in the York area. Click on a place name to see properties currently to let in that area. 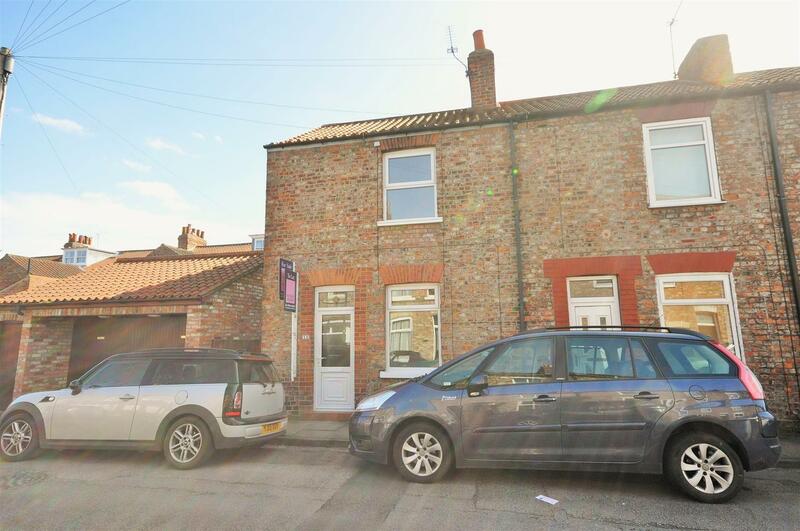 Homes to let in the area surrounding York. Click on a place name to see properties currently to let in that area. Homes to let within commuting distance of York. Click on a place name to see properties currently to let in that area.